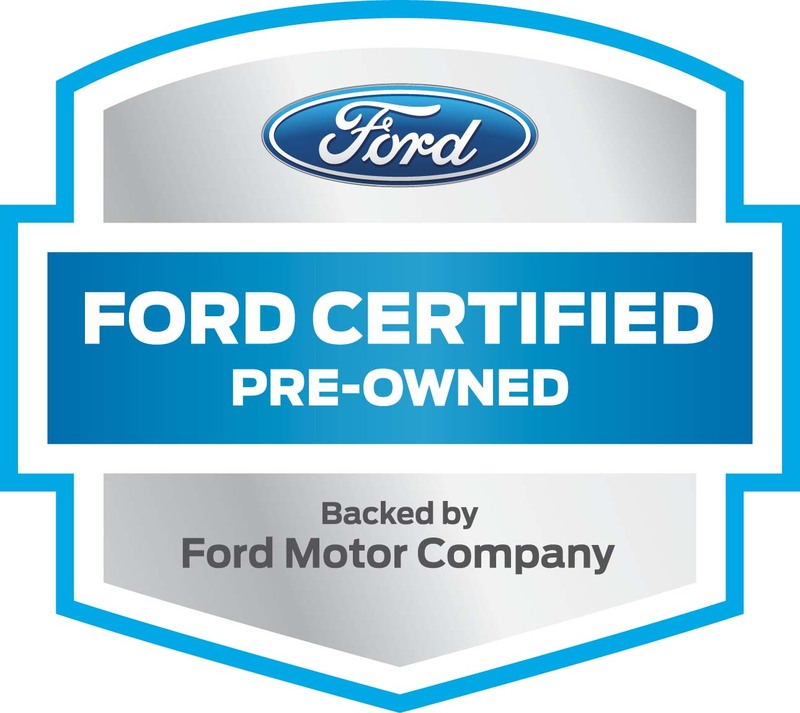 If you want ti find a wide variety of new and used Ford vehicles for sale, whether you want cars, trucks, or SUVs, and you want to find them with affordably competitive prices, then Ewald's Venus Ford is the place for you. Ewald's Venus Ford is all about new and used Ford vehicles, and we offer many a great deal on new and used Fords for sale here in Cudahy WI, and with the wide selection of new and used Ford vehicles that we provide you with here at Ewald's Venus Ford, and with the help of our expert sales team, you will swiftly find a vehicle that meets your needs and exceeds your expectations, for a price that you and your budget will enjoy. So stop on in today and check out our new and used Ford vehicles for sale today, like this used Ford Edge for sale, one of our best used SUVs. 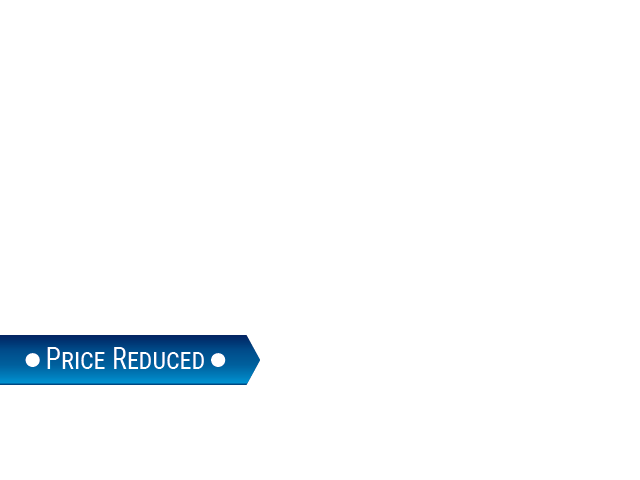 This new Ford Edge for sale is a great vehicle that you can spend years enjoying, offering style, speed, and power for all of your daily needs. 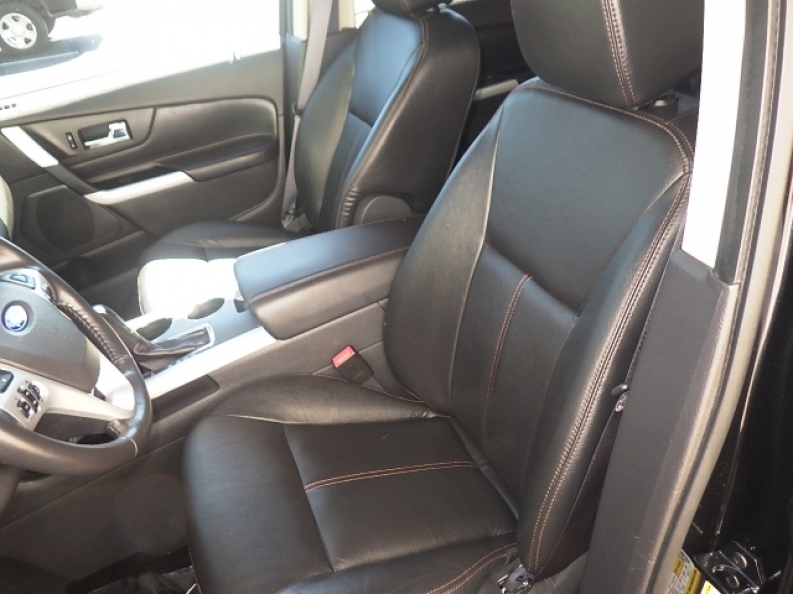 This used Ford Edge for sale is equipped with a large installment of features that you will enjoy anytime you turn on the engine, such as the Automatic Climate Control that functions to keep your vehicle at a precise temperature that you have set, so that you can always be comfortable, and its Rear Parking Aid will help assist you in tasks like parallel parking and backing into parking spaces, and you will also enjoy this Ford Edge's Heated Mirrors as they come in very handy during the coming winter months by melting snow and ice for you so that you don't need to scrape it all off. Come on in to Ewald's Venus Ford dealership today and check out what else this magnificent used Ford Edge for sale has to offer you today. 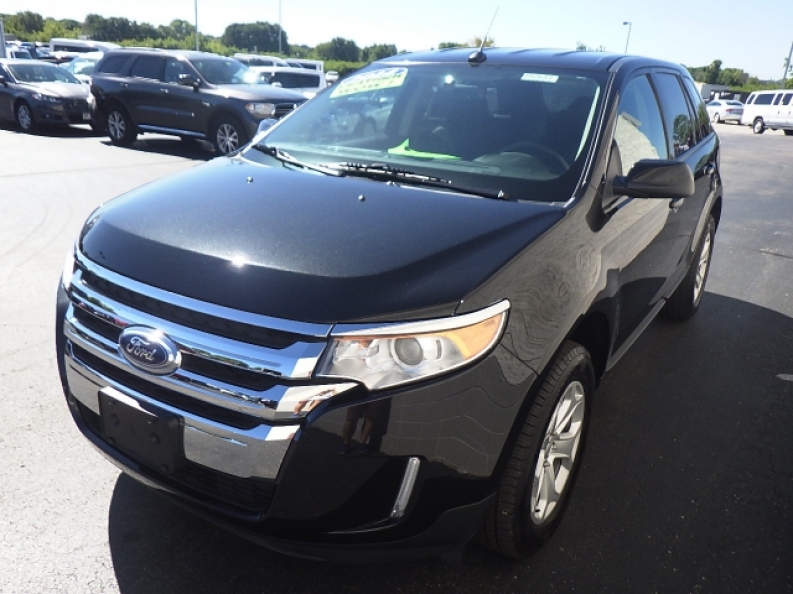 If you want to get more information on this used Ford Edge for sale, or any other Ford vehicle for sale, stop by our location at 2727 E Layton Ave. Cudahy, WI 53110.